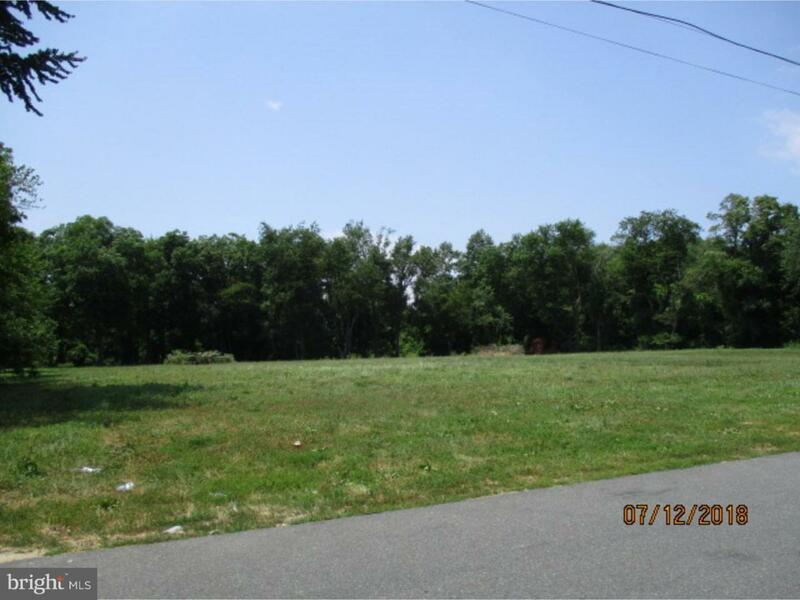 2 adjoining parcels, all zoned R3/Duplex Zoning, being sold together (includes 502 Truitt Ave. tax parcel # MD-16-18306-01-0800-000, 2016 taxes $850.00). 402 Truitt is a large vacant lot, perfect for in-town development. City services available. The lot next door, 502 Truitt has 2 buildings on it, one a home, currently rented at $500.00/month, the second formerly used as a garden apartment. Dimensions reflect combined frontage and southernmost property line. All parcels back up to a stream, so depths differ. Agent related to seller, broker owned.